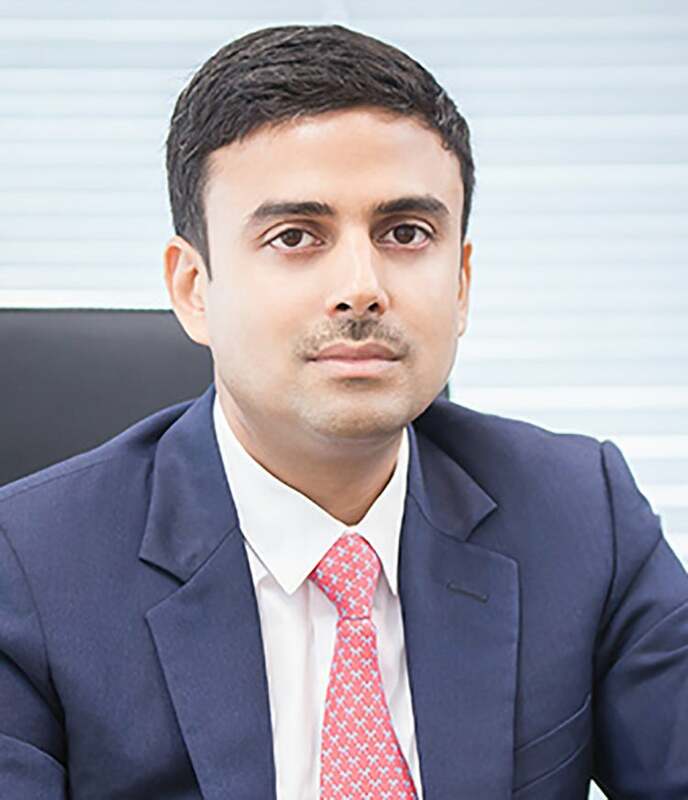 Gagan Gupta is a President of Olam International Ltd. and is currently Olam’s Country Head in Gabon. He joined Olam in 2008, was appointed Chief Executive Officer of Gabon Special Economic Zone with effect from July 2010 and has led the transformational growth of Olam in Gabon. He conceptualized the idea of Special Economic Zones and other public private partnerships with the Government of Gabon. The PPP between Olam and the Government of Gabon has been an outstanding success story. As such, he promotes a close relationship between Olam and the Republic of Gabon based on mutual advantage and sustainable development. The partnership is spread across seven businesses Palm, Rubber, SEZ, Fertilizer, Infrastructures - Ports & Mineral Ports, GRAINE Plantations’ smallhoders programme).